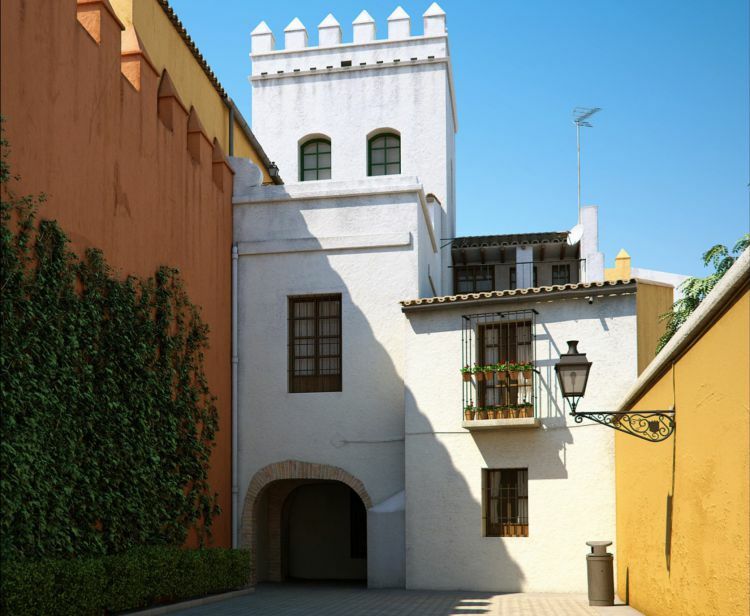 Discover the ancient Jewish quarter and enjoy private Alcazar tour with tickets included. 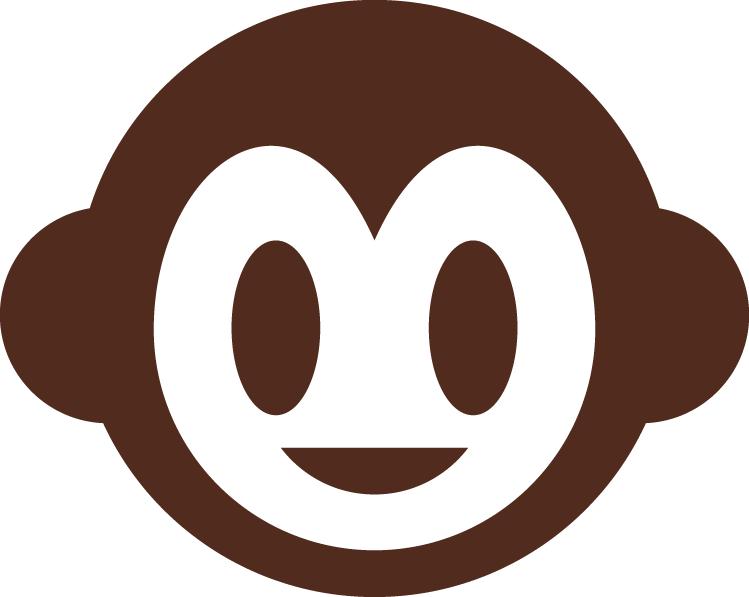 We recommend to arrive 10 minutes before the starting time. 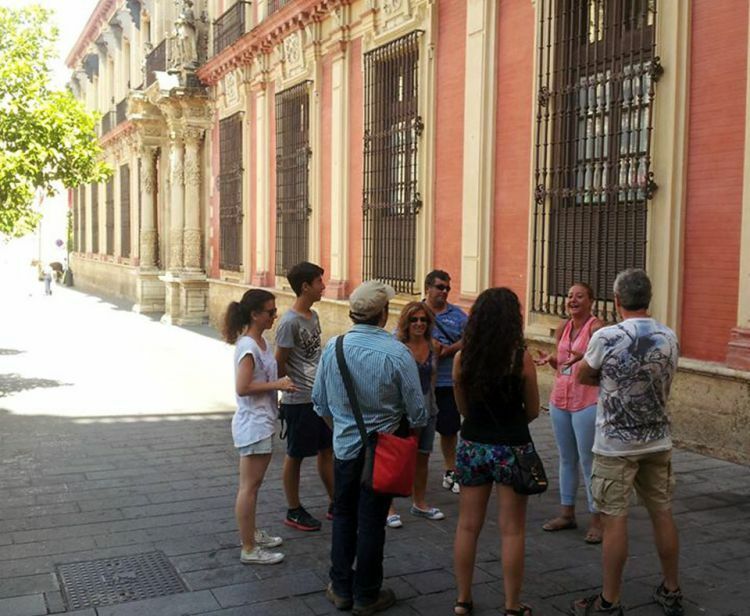 Private Tour in Sevilla. 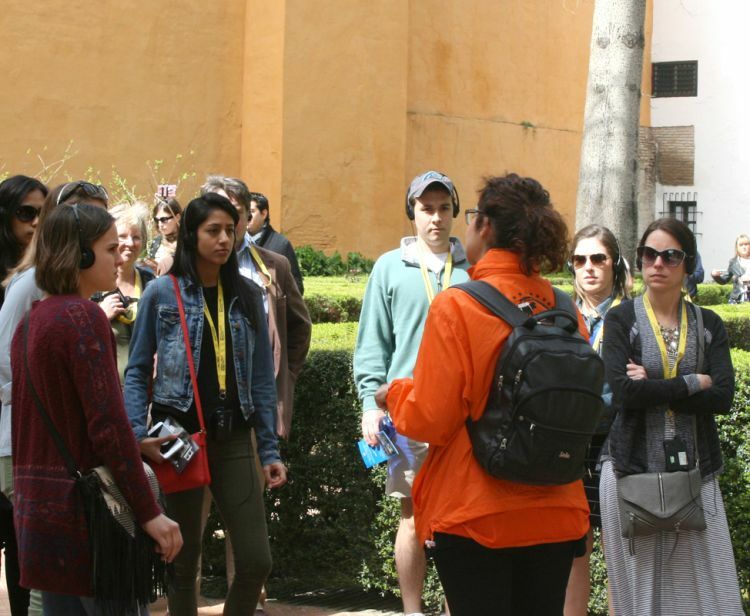 Our fun and knowledgeable guide will take you throughout the maze of one of the Biggest Old Jewish Quarters in Europe and share stories and legends about the history of the Middle Age. 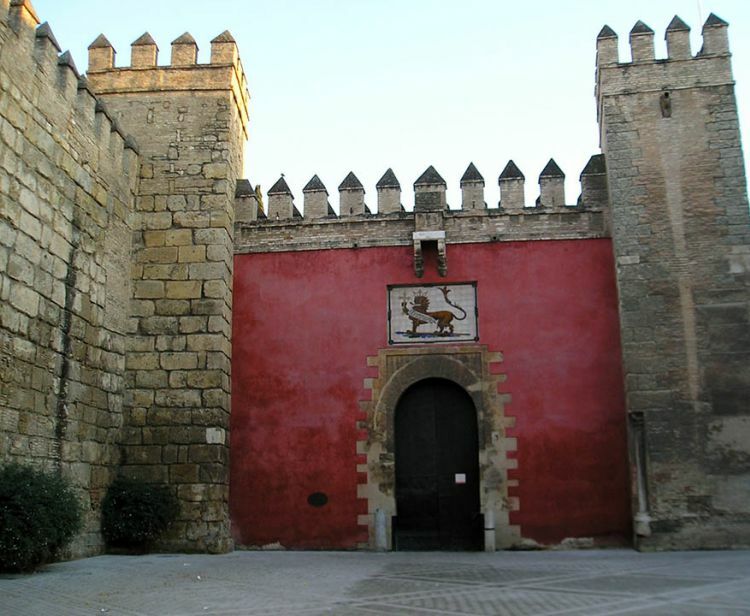 Seville has been the largest city of Castile for over 5 centuries, and then the main incoming harbor of all the goods shipped from the "new world", and also in the same time the headquarter of the Holy Inquisition. Get ready: we ll tell you some sad stories, too! 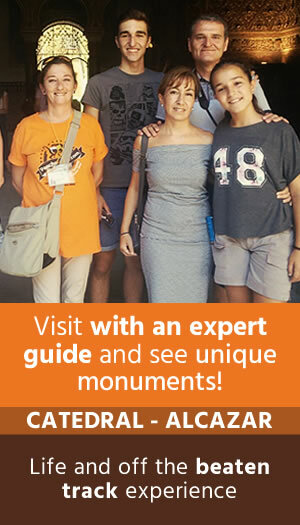 Our expert guides "City Lovers" will give you the best service. 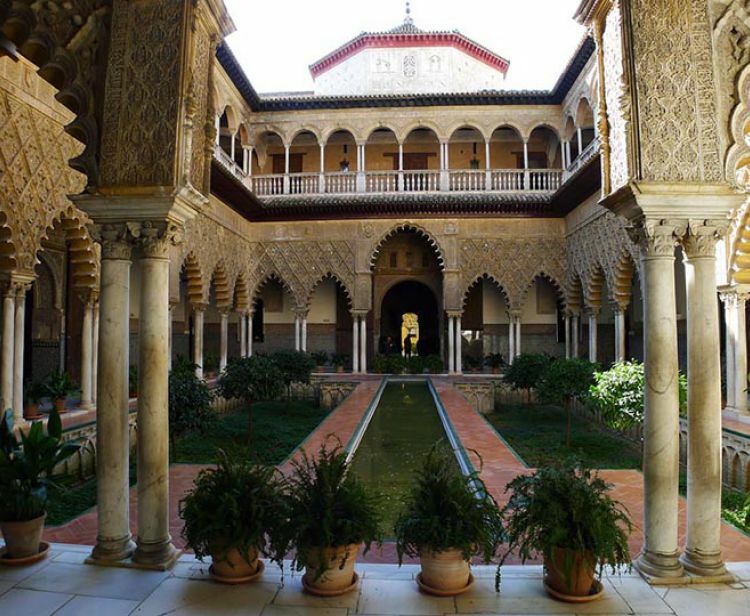 Avoid queues and go into the Alcazar, the Oldest Royal Palace in the World still in use. 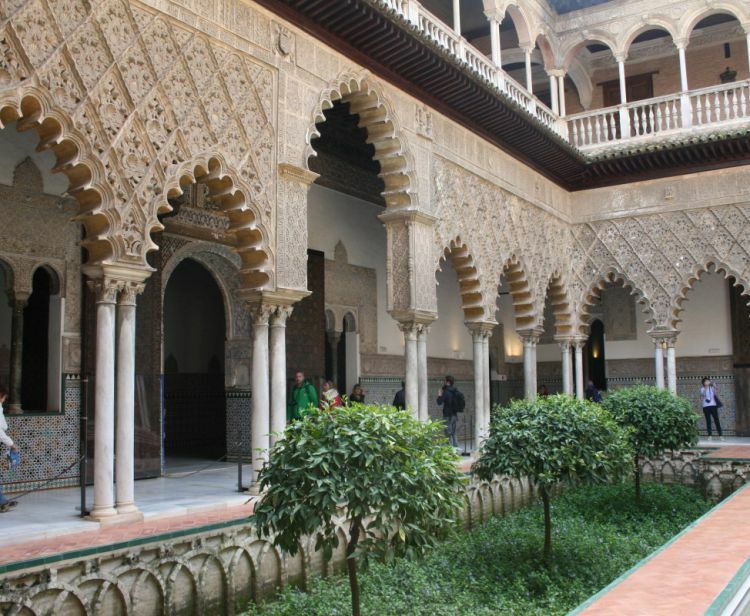 This tours includes a private guided tour inside the Alcazar. 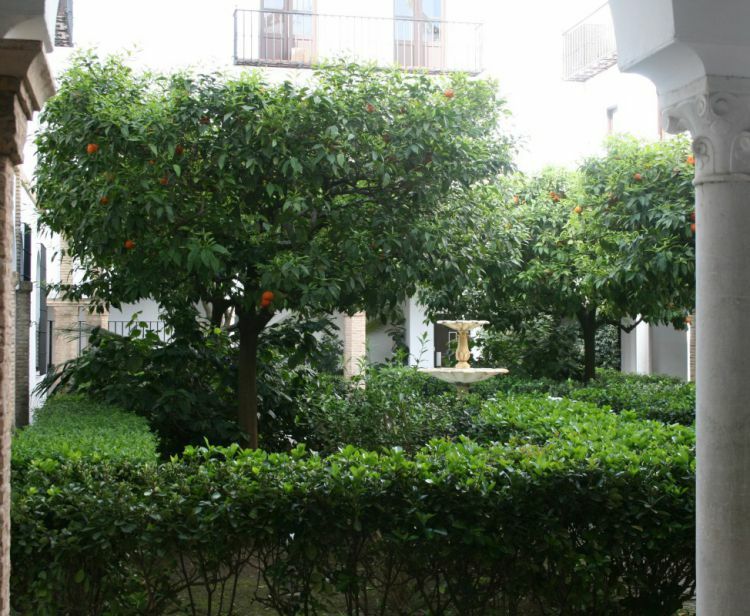 Our Private Tours are exclusive and can also be arranged Tailor-Made. 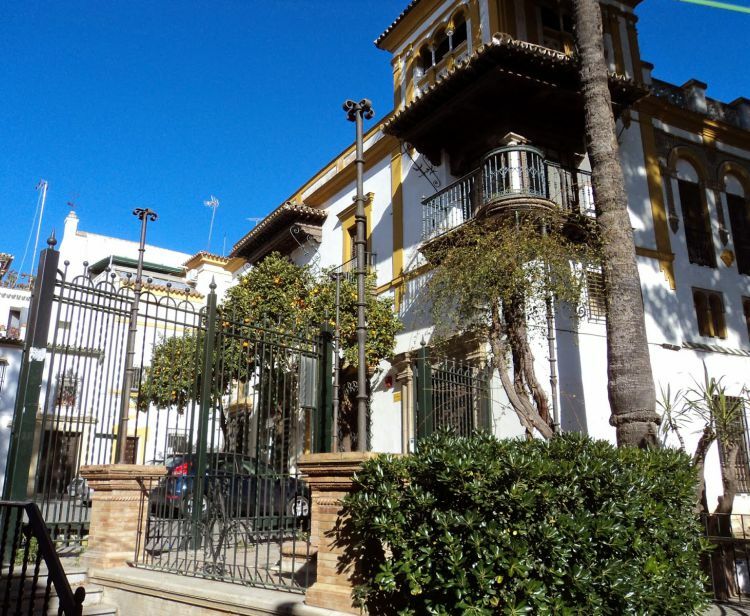 They are the best way to enjoy Sevilla! 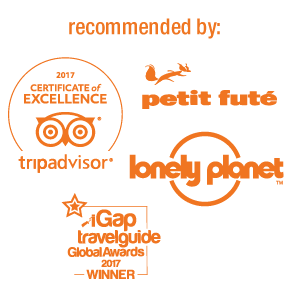 If you prefer a Private, Exclusive, tailor-made Tour, another language: send us an email to customerservices@panchotours.com.